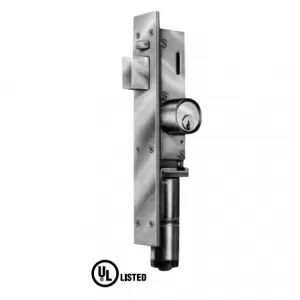 STANLEY Rush offers swing pivot or hinged doors in a variety of finishes and the quality craftsmanship for which STANLEY Rush is known. Pivot doors are an excellent selection for applications that require a large opening with minimal floor space interruption. 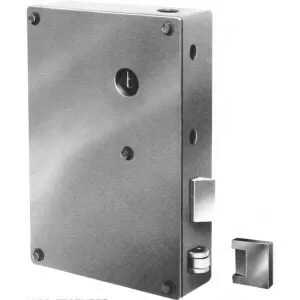 Pins are located at the top and bottom of the frame, allowing the door to pivot. 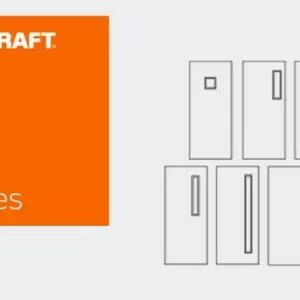 Each door’s pivot point is custom located by request; center and off center pivot locations are available (subject to engineering approval). 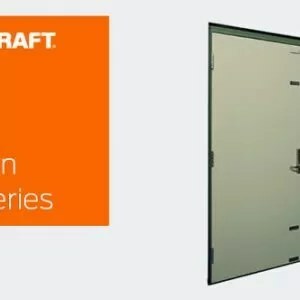 Heavy duty hinged doors available based on custom architectural design.